ALL BRICK RANCH A REAR FIND IN SOUGHT AFTER CHURCHILL DOWNS; THIS SUBDIVISION HAS WITHSTAND THE TEST OF TIMES. 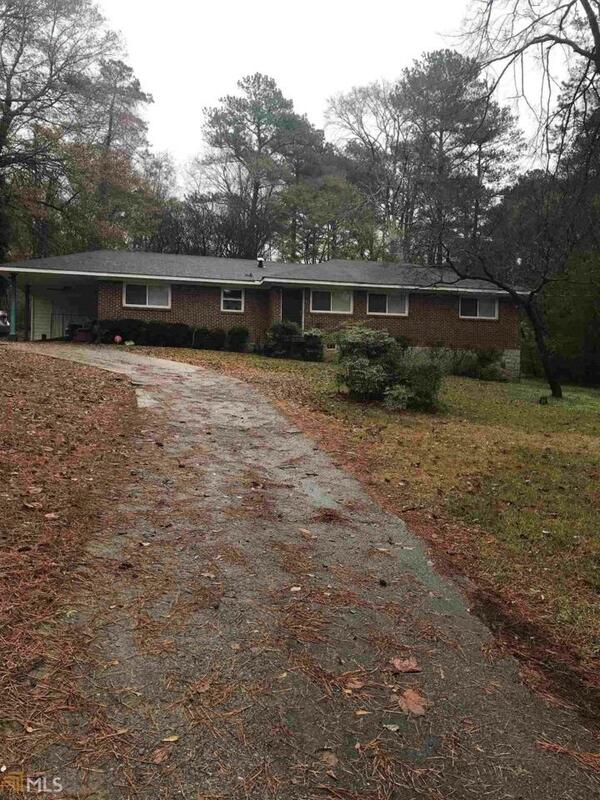 VERY DIRESABLE AND EXECELLENT LOCATION ON MARTA BUS LINE AND CLOSE TO ALL MAYJOR HIGHWAYS AND COMMODITIES. THIS PROPERTY IS LICENSE AS A PERSONAL CARE HOME. A VERY LUCRATIVE BUSINESS, PURCHASE THIS HOME AND SETUP YOUR BUSINESS. Feature Name Property Sold As is. Please Do Not Disturb Tenant Please Call Owner Or Agent Before Showing. It is Very important That Agents Do Not Disturb Tenant.